The World Health Organization (WHO) is supporting plans to implement a sugar tax as a means to curb the marketing of junk food and foods that contain excess sugar. This is just one of the methods suggested to battle the “alarming levels” of childhood obesity worldwide in a recent report presented by the WHO’s Commission on Ending Childhood Obesity. The report is the result of two years of research that took place in more than 100 countries. It suggests that at least 41 million kids under the age of five are obese or overweight. 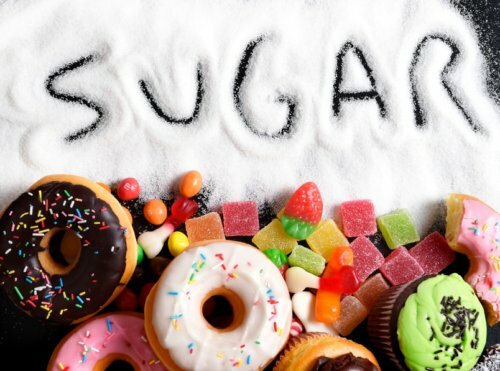 Health officials believe there is enough evidence to prove that a tax will have an impact on the current consumption of sugar. According to the report, other factors that contribute to childhood obesity include lack of physical activity, lack of access to healthy food sources, and companies being able to market food products with limited restrictions in place. Report authors emphasize that since childhood obesity is a global issue, immediate action should be taken from governments around the world. In combination with a sugar tax, further measures listed in the report to curb childhood obesity include pushing for smaller portion sizes and making sure labels are clear in their description of sugar content. An interesting study published last October in the journal Obesity supports the WHO report; it suggests that sugar is worse for children’s health than previously thought—even when sugary foods are replaced with hot dogs and pizza! Researchers looked at 43 obese children who had health problems due to their excess weight. Participants were placed on a nine-day diet that was low-in sugar; although they ate a similar amount of calories. Foods such as hot dogs and pizza replaced sugary foods. After the study period was up, there was a huge reduction of weight-related health problems; these children not only had lower blood pressure, they also had lower blood sugar levels, and saw improvements with liver functioning. Researchers concluded that there was an association between sugar consumption and adverse health problems, such as high blood pressure. Pickles, K., et al., “World Health Organisation backs ‘sugar tax’ campaign to curb childhood obesity – and says schools should ban unhealthy food,” Daily Mail web site, January 25, 2016; http://www.dailymail.co.uk/health/article-3415818/World-Health-Organisation-backs-sugar-tax-campaign-curb-childhood-obesity.html.